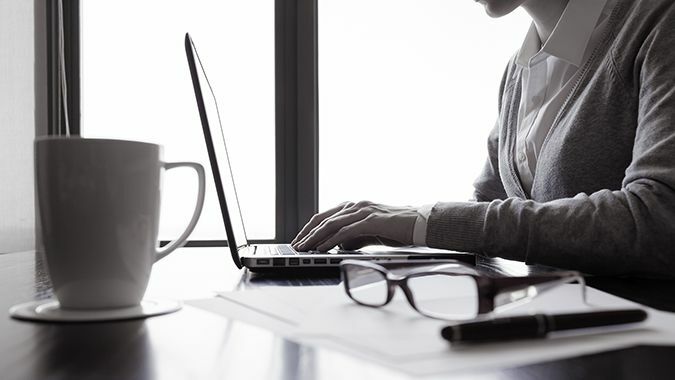 When you manage a company, it is important to keep up with your competitors’ news and your business trends, in order to remain competitive and reactive. 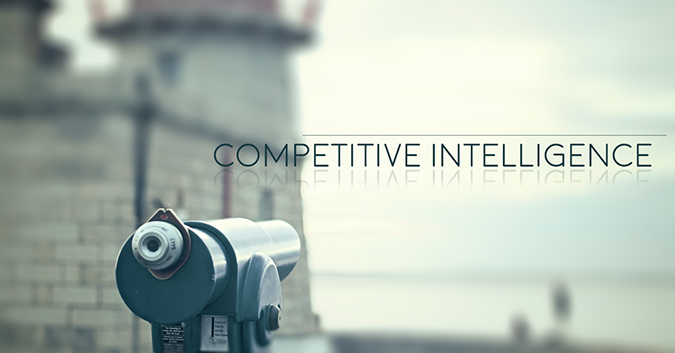 This ability to observe and analyze is called Competitive intelligence (CI). Competitive Intelligence consists in gathering data concerning specific topics and analyzing what is happening in your business sector, depending on your company’s needs. For example, you will be able to study your competitors’ overall strategy or analyze their price strategy. Why is Competitive intelligence so important? It will enable you to follow the trends of your sector, to get to know it and to analyze it, in order to monitor the developments and to prevent the potential risks and threats. You will also be able to get more knowledge and skills. It is an opportunity to exchange ideas and it will help you make decisions. It can inspire you but it will also allow you to monitor what people are saying about your company. Finally, it will allow you to adapt your company strategy. If you manage an online store, you will for instance be able to draw inspiration from the latest trends to highlight your products. You will also be able to add articles concerning the latest news to your blog, and thus benefit from the buzz. How to take advantage of Competitive Intelligence? First identify your needs: what do you need the most? What kind of information do you lack in order to grow your business? Then you can target the information and identify the information sources. Next, you have to use the right tools, in order to gather and classify the data. In our next article, we will list some of the most useful tools to help you organize your Competitive intelligence. Eventually, you can analyze the results and potentially share them. It is important for any company to keep up with the development of their sector and with their competitors actions. You will then be able to be reactive and proactive and to choose the right strategy for your business!